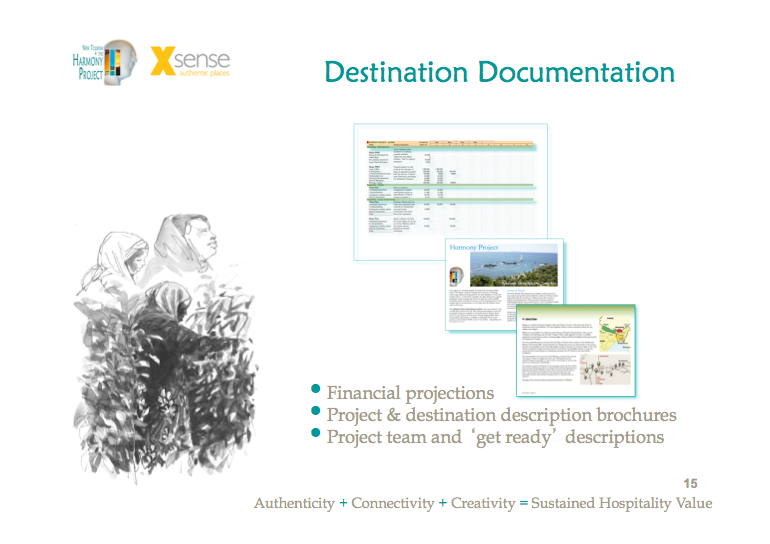 and other websites for those seeking more information before we meet again. 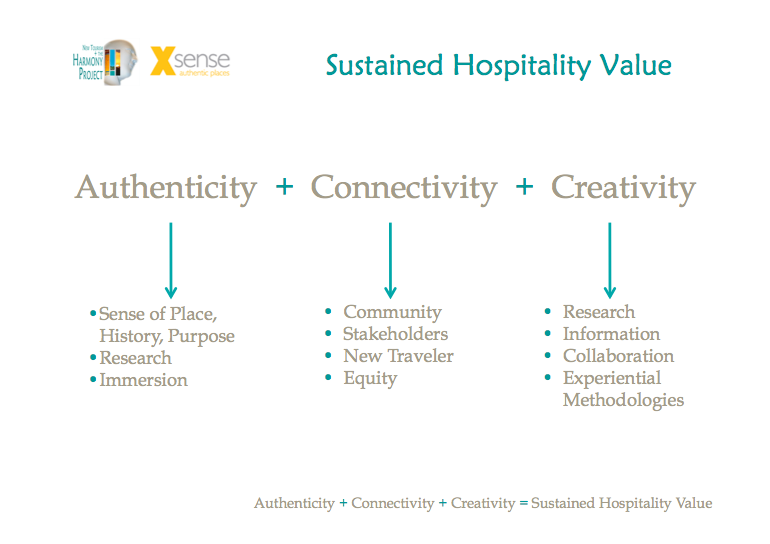 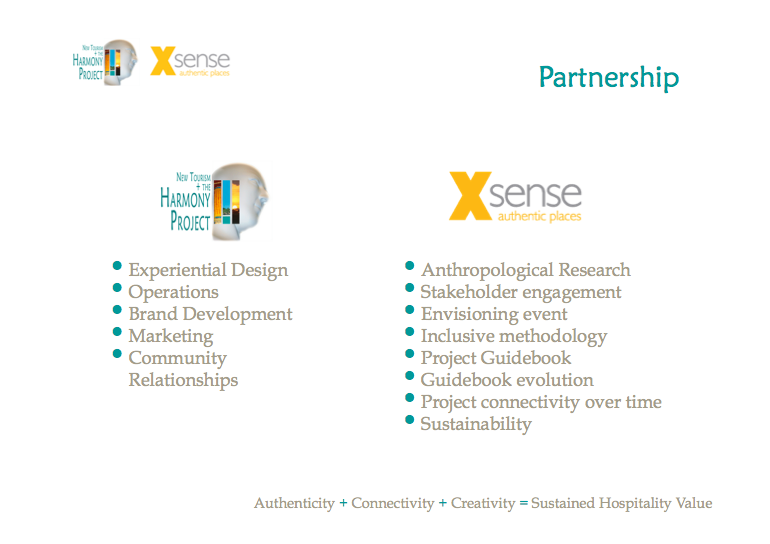 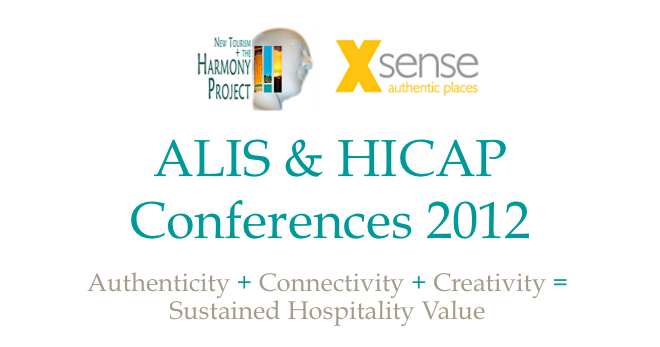 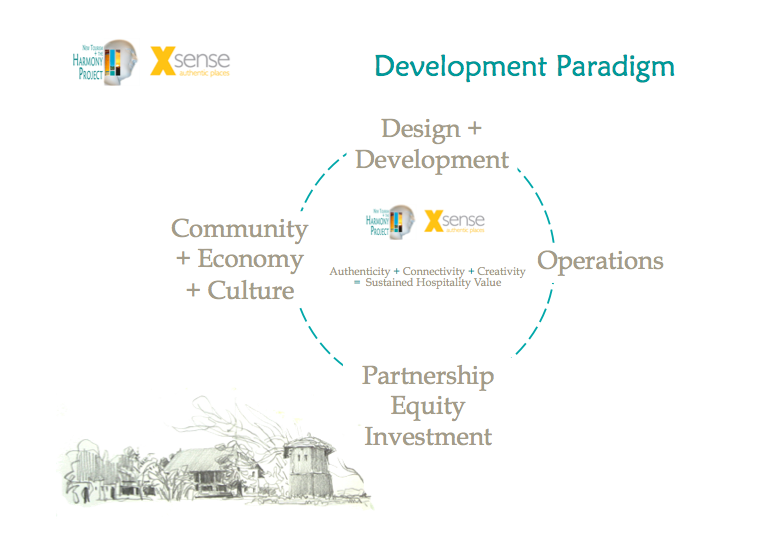 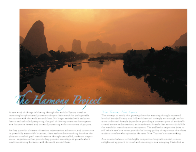 Xsense, New Tourism & the Harmony Project, All rights reserved. 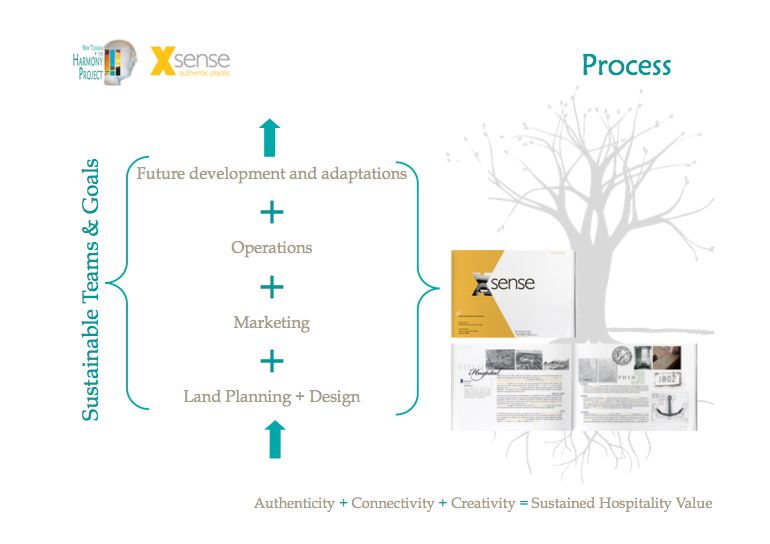 Xsense, African Living Spa, and Living Spa ® are registered/trademarked. 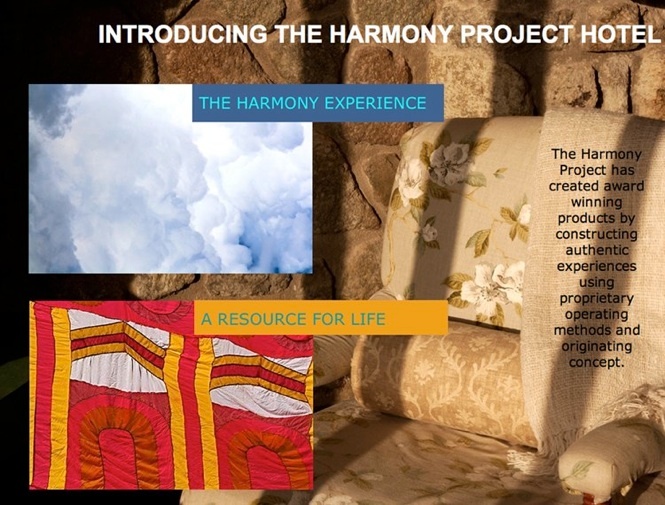 What is a Harmony Hotel ?